Downloads for our Test Instrumentation range including Brochures, individual Product Flyers, White Papers and “How to Guides”. Downloads of Eurofins York (formerly York EMC Services) Test Instrumentation Brochures and individual Product Flyers for promotional use and as sales aids. 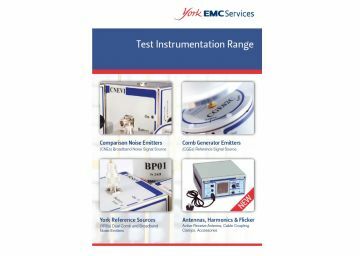 White Papers related to Eurofins York (formerly York EMC Services) Test Instrumentation Products. 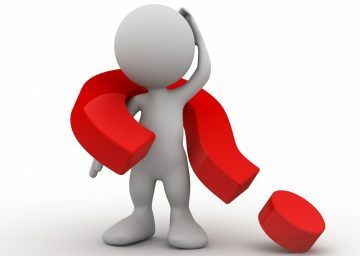 "How to Guides" are related to the application and use of Eurofins York (formerly York EMC Services) Products. 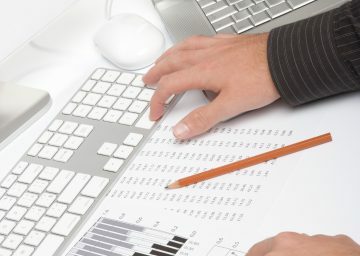 They are useful sales aids aimed at regulatory compliance engineers.